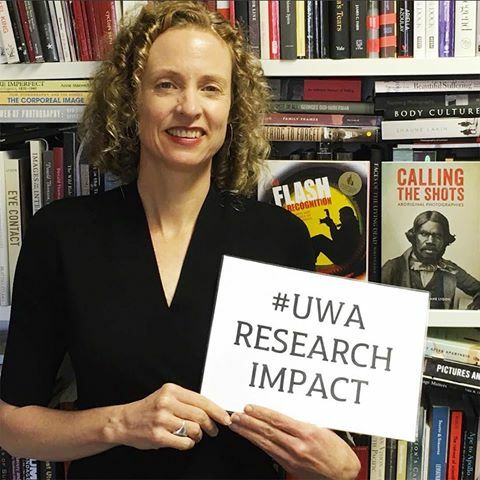 Jane Lydon is Wesfarmers Chair of Australian History at UWA. Her research centres upon Australia’s colonial past and its legacies in the present. A particular interest of hers is colonial visual cultures, and the ways that images have shaped ideas and debates about race, identity and culture that persist into the present. She has worked extensively with Aboriginal communities to explore Indigenous photographs, collections and heritage. She is especially concerned to explore how images and especially photography may create a sense of proximity and empathy, and provide a crucial means of exchanging ideas between peoples across the globe. This is the subject of her most recent book, Photography, Humanitarianism, Empire (Bloomsbury 2017), which explores the role of photography in shaping ideas about race and diﬀerence from the 1840s to the 1948 Declaration of Human Rights. Focusing on Australian experience in a global context, photographic encounters between Aboriginal people, missionaries, scientists, photographers and writers fuelled international debates about morality, law, politics and human rights.